Marcus is a Trainee Solicitor at H.M. Chan & Co. in association with Taylor Wessing. 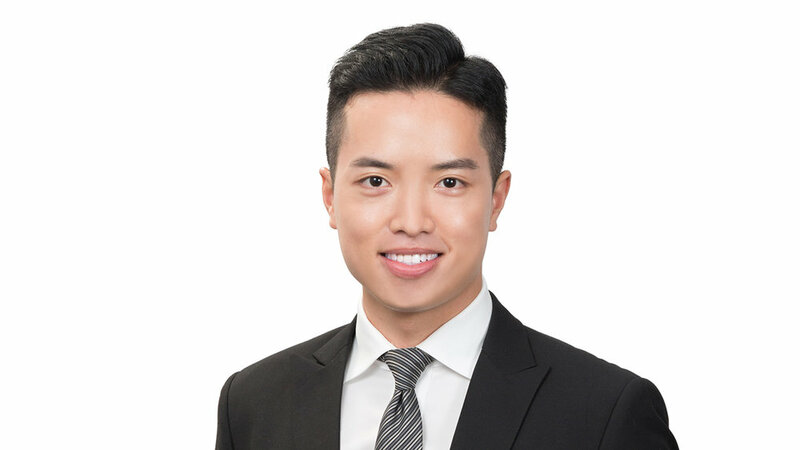 Marcus has experience in corporate and capital markets transactions, including initial public offerings, capital raisings, public and private mergers and acquisitions, disposals and joint ventures in Hong Kong. Marcus obtained his Bachelor of Laws from City University of Hong Kong, Diploma of Chinese Legal System from Renmin University of China and Diploma of China's Economy from Peking University. He is fluent in English, Mandarin and Cantonese. © H.M. Chan & Co in association with Taylor Wessing 2018 All rights reserved.